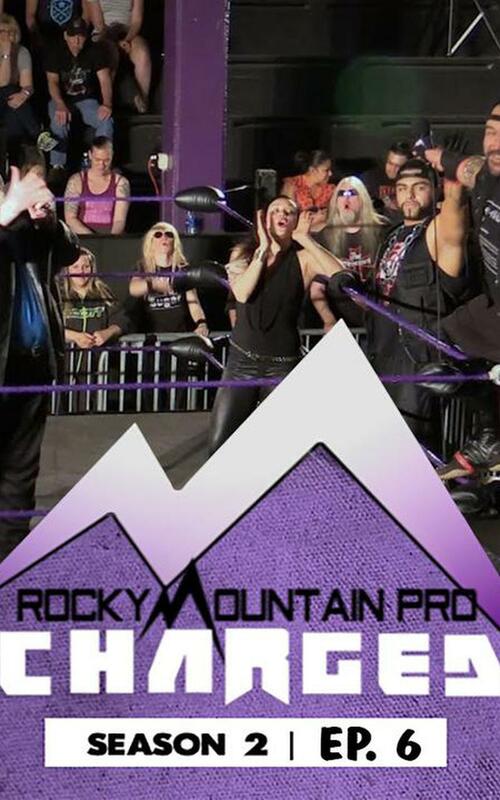 This week on Charged, some stars are looking to prove themselves among other elite stars and Lockettes in Rocky Mountain Pro. In the Main Event, after months of having personal issues, Jason Noel looks to finally settle his problem with Mercury Yaden. 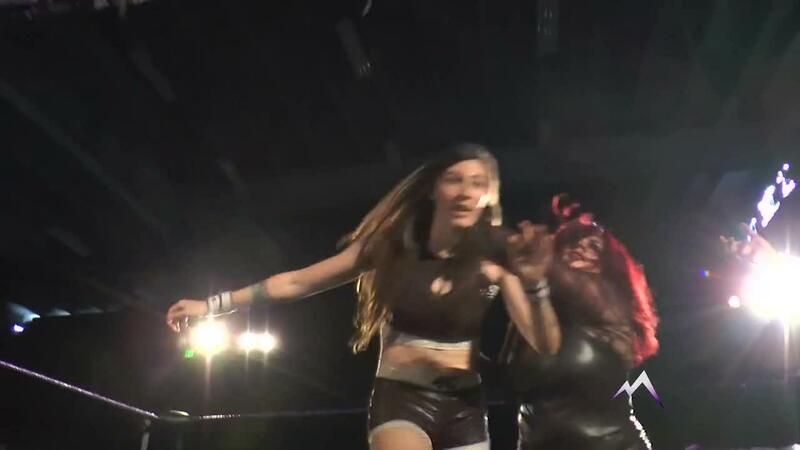 And one week after making the huge Milestone 7 match, will Mercury's head be in the match? Anaya looks to better his LCG partner as he goes one on one with Royce Isaacs. Can the younger brother of Hoodlum defeat Rolls Royce and one up his brother from last season? 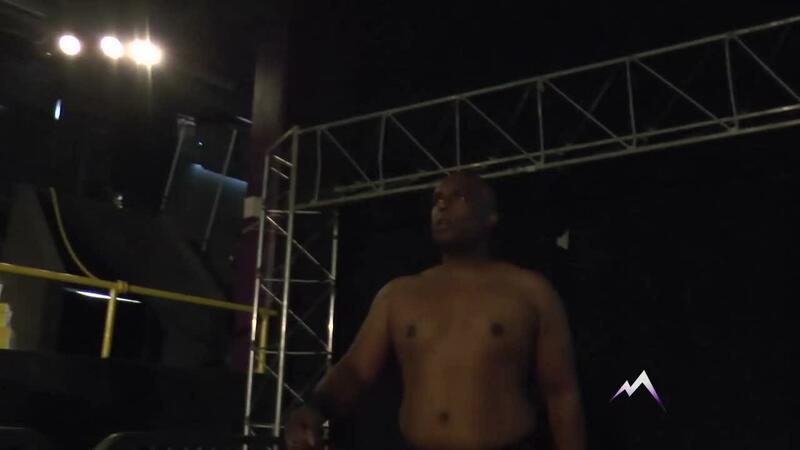 Hunter Grey finally has Noel in his rear view but the road ahead may not be any better as he steps into the ring with "The Evolution" Tyler Stinson. And in Lockettes action former "best friends" Nanny AC & Allie Gato square off.